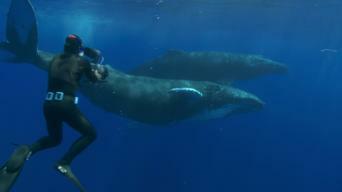 How to watch Ocean Giants: Ocean Giants (2011) on Netflix Canada! Sorry, Ocean Giants: Ocean Giants is not available on Canadian Netflix, but you can unlock it right now in Canada and start watching! With a few simple steps you can change your Netflix region to a country like New Zealand and start watching New Zealand Netflix, which includes Ocean Giants: Ocean Giants. We'll keep checking Netflix Canada for Ocean Giants: Ocean Giants, and this page will be updated with any changes. 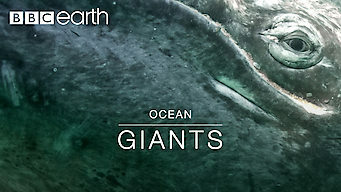 Ocean Giants: Ocean Giants is not available in Canada BUT it can be unlocked and viewed! This series explores the lives of dolphins and whales, including the cognitive and social traits that make them unique among Earth’s species. Dolphins and whales: more beautiful and intelligent than we ever imagined. Now, experience their world as never before. Ocean Giants of Ocean Giants has 3 episodes. Because different Netflix countries have different availability for episodes, you'll need to check the episode listing below to see which are available in Canada. The lives of the largest animals that have ever lived on Earth are explored in an up-close look at humpback and blue whales. 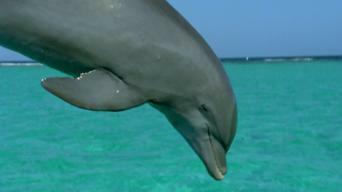 This look at dolphins demonstrates their great intelligence, as the big-brained sea creatures enjoy playing games and rapidly learn new skills. 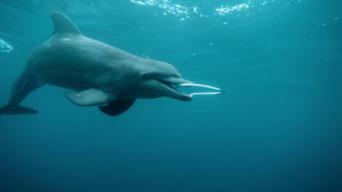 Experts explain how dolphins and whales communicate with each other -- even while deep underwater -- using a variety of vocalizations and signals.